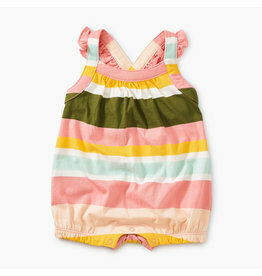 The easiest outfit of the season, this fruity fun-romper is the perfect piece for super sunny days. 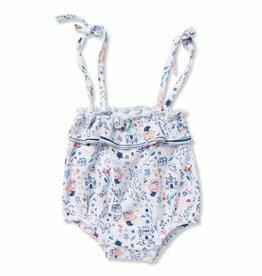 Discover new springtime play made for every day with this inspired romper that highlights the flora and fauna found around Southeast Asia. 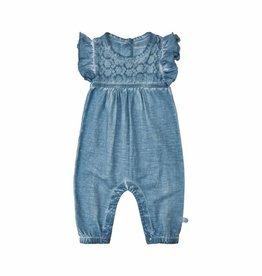 She'll be comfy and cool in this 100% cotton-knit chambray-esque romper. 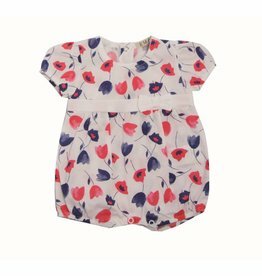 Complete with feminine flutter-sleeve detail. 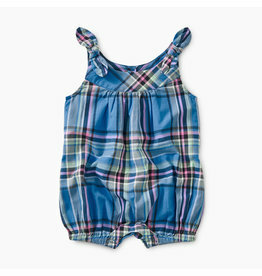 A timeless madras print and shoulder-tie sleeves add a touch of whimsy to an everyday summer staple. 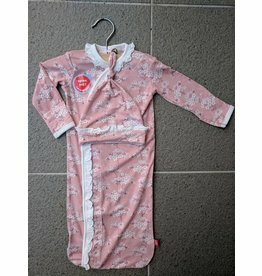 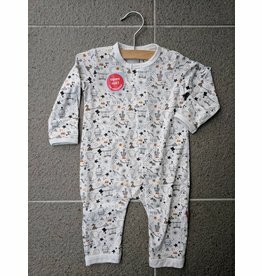 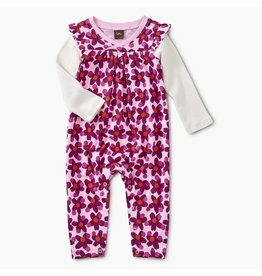 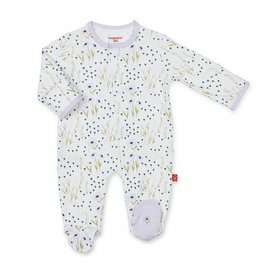 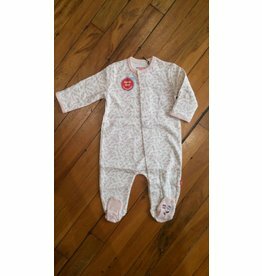 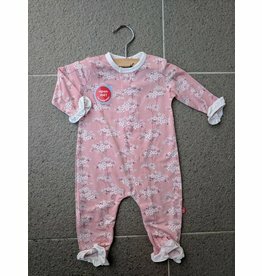 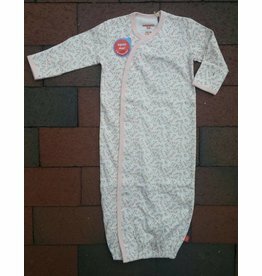 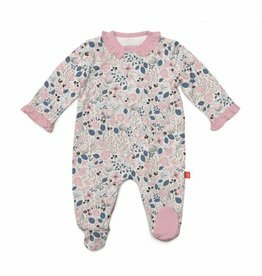 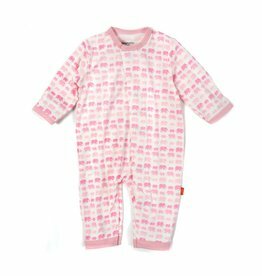 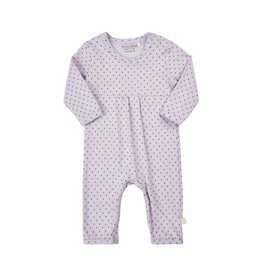 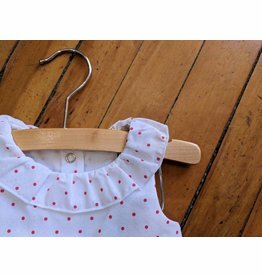 Inspired by the art of Chinese woodblock printing, this adorable romper is designed to move with her with a roomy silhouette made soft with 100% cotton. 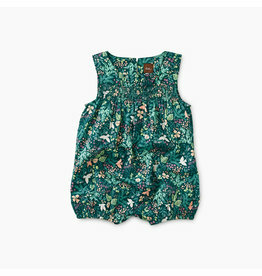 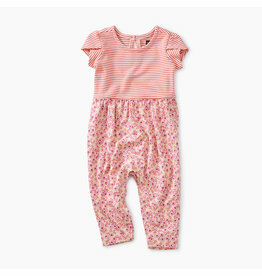 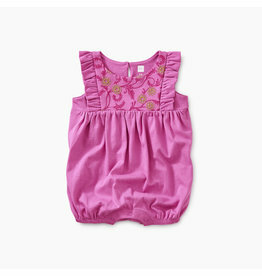 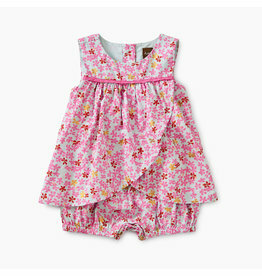 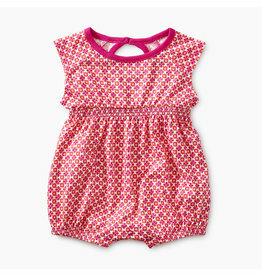 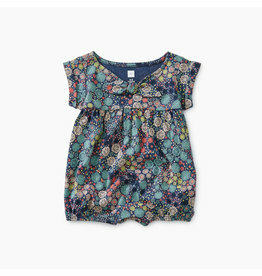 As sweet as the softest fall flowers, this pintucked romper has both tradition and comfort all rolled into one.